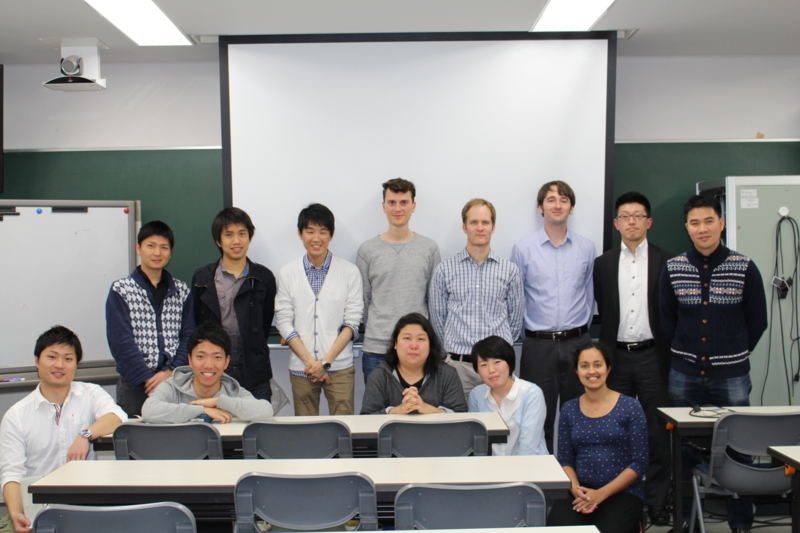 Dr. Oskar Modin visited our department. Dr. Oskar completed his Ph.D in 2008 at our laboratory. 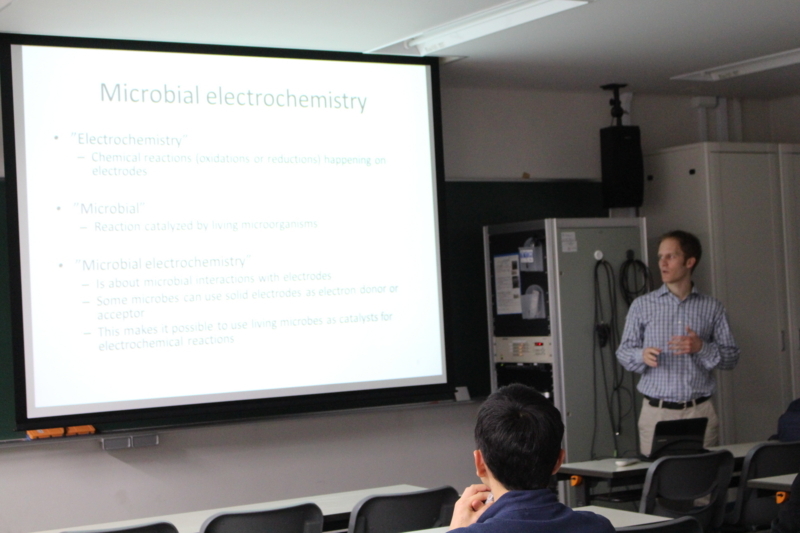 Dr. Oskar gave us a lectue entitled "New applications of microbial electrochemistry".